Shopping in northern Virginia for baby gear? 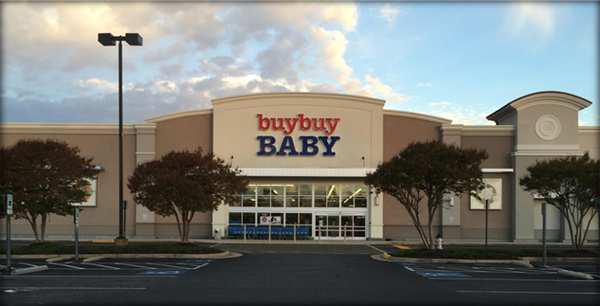 Discover a huge selection of the best brands for newborns and toddlers at the buybuy BABY store near you in Fredericksburg; it’s located by the Central Park shopping center and easily accessible from I-95 (use the Plank Rd. exit). We accept competitors’ coupons and offer a price-match promise, hassle-free returns, comfortable feeding and changing rooms, and free gift-wrap service in-store. 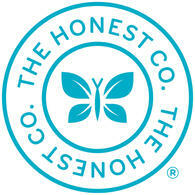 This location also features a Harmon® Face Values® filled with health and beauty supplies at discount prices. Busy? We make it easy to find everything you need for infants, toddlers and more at this nearby buybuy BABY store located at 1320 Carl D Silver Parkway, Fredericksburg, VA 22401; (540) 786-8746. Friendly and knowledgeable sales associates are ready to help, whether you’re shopping for necessities, creating a registry, or looking for the perfect gift. Baby on the way? Make a free appointment with one of our expert Registry Consultants so they can help guide you through the process. They’ve got lots of baby know-how and delight in delivering an outstanding customer service experience. 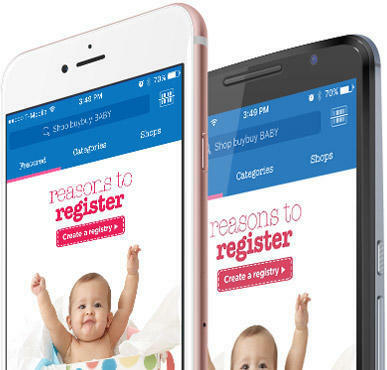 Visit the store to register and pick up your free Goody Bag; it’s loaded with coupons and samples to help prep for your baby’s arrival. Enjoy our Completion Discount, Free Shipping Rewards, Friends Referral Rewards, and online tools designed to make building and managing your registry quick, easy and fun. Visit us in-store or schedule your free appointment today.